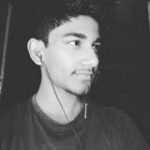 Previous year Huawei Lunched Huawei G8.The Huawei G8 Is Run Quad-core 1.5 GHz Cortex-A53 & quad-core 1.2 GHz Cortex-A53 Qualcomm MSM8939 Snapdragon 615 processor and it comes with 2/3GB of RAM. Internal Storage Is 16/32GB That Can Be Expanded Up To 128GB Via A MicroSD. It Has 5.5 inches IPS LCD capacitive touchscreen, 16M colors , With Resolution Of 1080 x 1920 pixels . Huawei G8 Lets You Snap Brilliant 16-Megapixel Photos And 5-Megapixel. It Measures 152 x 76.5 x 7.5 mm (Height x Width x Thickness) And Weighs 167.00 Grams. It Has Non-removable Li-Po 3000 mAh Battery. 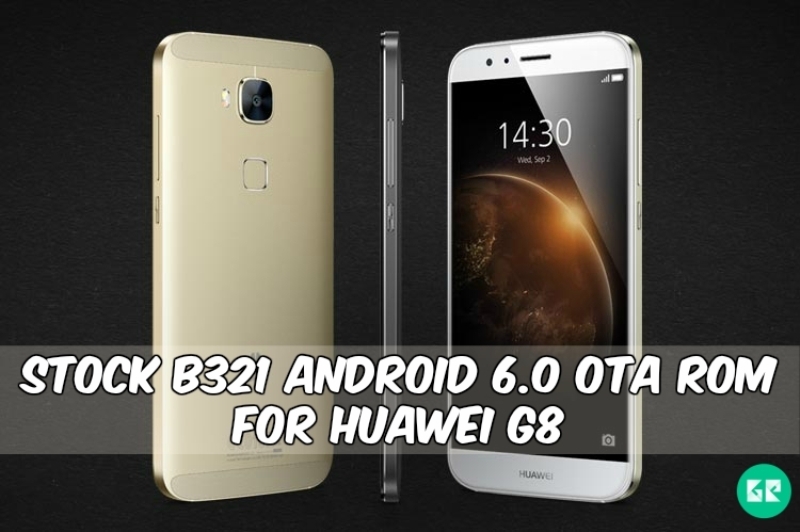 Today We share with you how to update Stock B321 on Huawei G8. A few days ago, Huawei some of their most popular devices to start rolling out Android 6.0 Marshmallow update. Huawei is now Update Huawei G8, the device tries Marshmallow ROM. How many users Update the flash manually “B330” Marshmallow ask for a passage to downgrade. We already GR5 B330 Huawei’s zip Uploaded. Guide and B330 link at the bottom of the passage. Follow the instructions carefully. This Firmware Work Only C185D005 Cust number. Download Huawei_G8_C185B321CUSTC185D005.zip & Extract It.